This is a very good gun for hunters & rogues just for the haste,agility and critical rating. And i hope i am not in close range to anyone who uses this Mini-Cannon chained to a stick when the chain breaks. Probably this is the weapon of Siegemaster Fezzik witch he built after people stole his Watch. And this is the single weapon that Fezzik can actually wield in real life because he is big. AND DID ANYONE OBSERVER THAT A MATCH IS USED TO FIRE IT ? So where does one get this thing? If you think this ugly, go F yourself, it PWNs! I hope this instance will still be around by cataclysm. I would grab that for my Goblin just for the look. that or the other cannon. No one would mess with a goblin with a gun like that! omg! when did they invent matches? Fezzik? Are there rocks ahead? 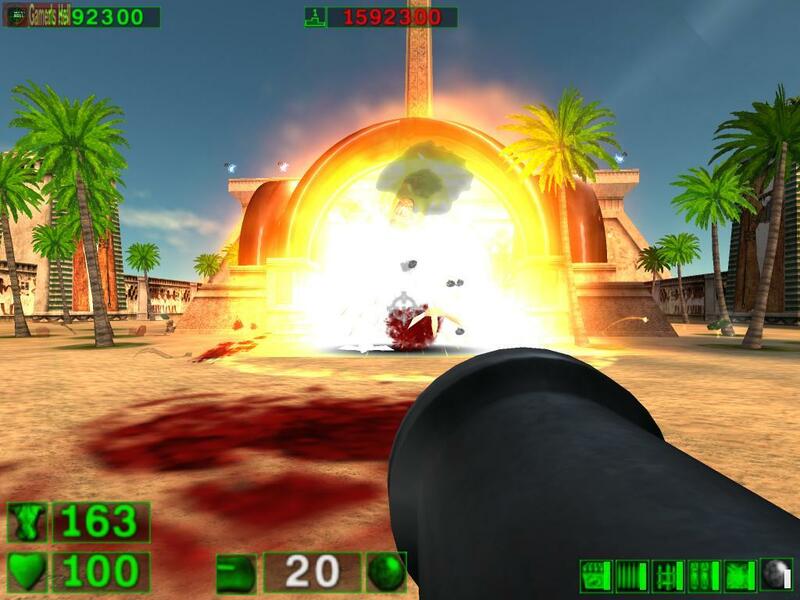 Serious Sam was a game in wich the protagonist used a hand cannon. Not saying it is a reference, but I thought it would be interesting to point it out. This is quite possibly better than http://www.wowhead.com/?item=50034 (this is, of course, the non-heroic version), even thoough Zod's Repeating Longbow is slightly easier to obtain. Over Zod's, this gun has more AP, more Agility (if you socket it for +20 agility), more crit, and more Haste, all of which will benefit the Hunter a bit more than the proc on Zod's. Cet objet sera converti en BRK-1000 si vous transférez en Alliance.